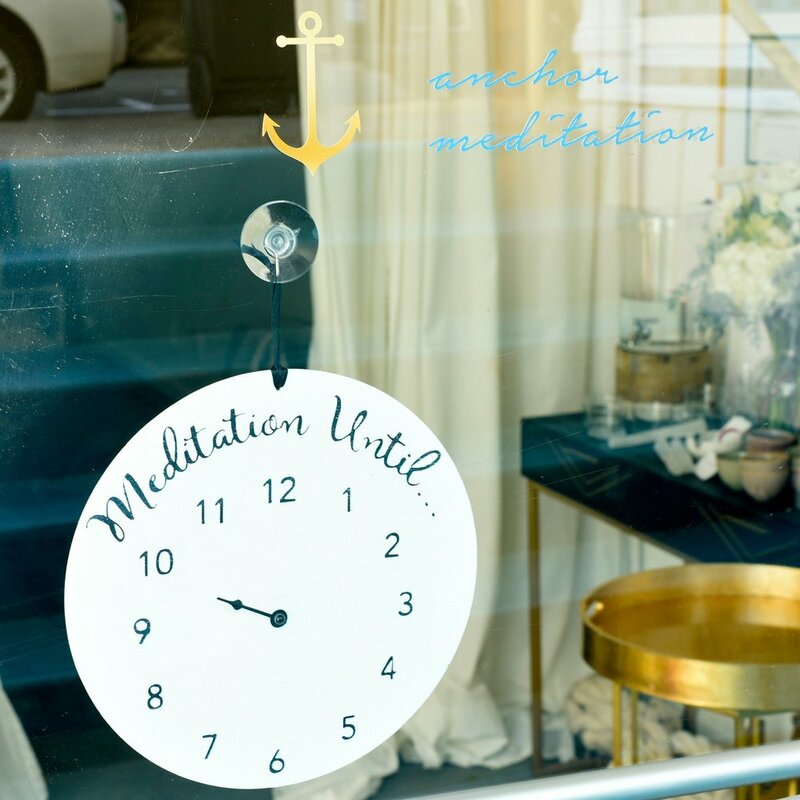 Anchor Meditation is your SF-based modern, drop-in meditation studio. This oasis of serenity calms you the moment you walk in. You choose from a variety of secular meditation practices. Our inspirational, deeply caring, and exceptionally trained teachers will guide you in a group or private setting.